Beetje Alexander Wang achtig, mooi! BTW, thank you very much for your nice comment on my blog! Love this bag!!! I think the design was taken from Gucci because I have the identical of this by Gucci but with gold hardware!! Bet it has a better purchase point! 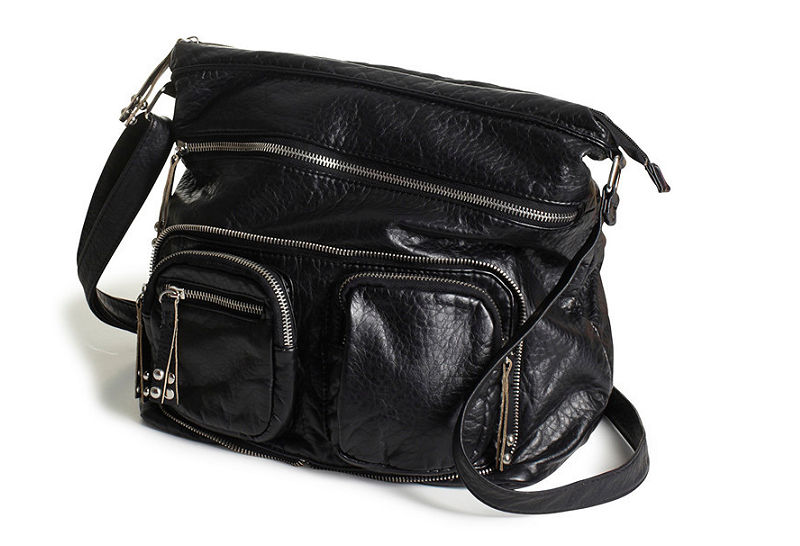 love this bag <3 it is so fun and edgy!